Looking for Seattle European auto repair from a trusted automotive facility? Look no further than EuroCar Service. 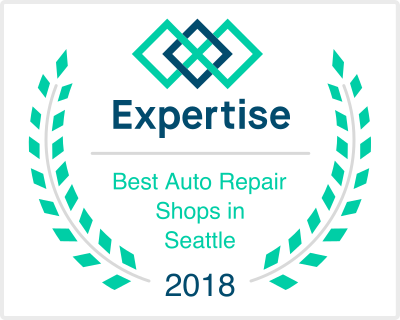 Located in Seattle’s University District on Roosevelt Way NE, we have been providing top-quality car maintenance and auto repair since 1981. Your European automobile deserves the absolute best. At EuroCar Service, we are dedicated to making sure our clients receive dependable, accurate, and honest European auto repair.